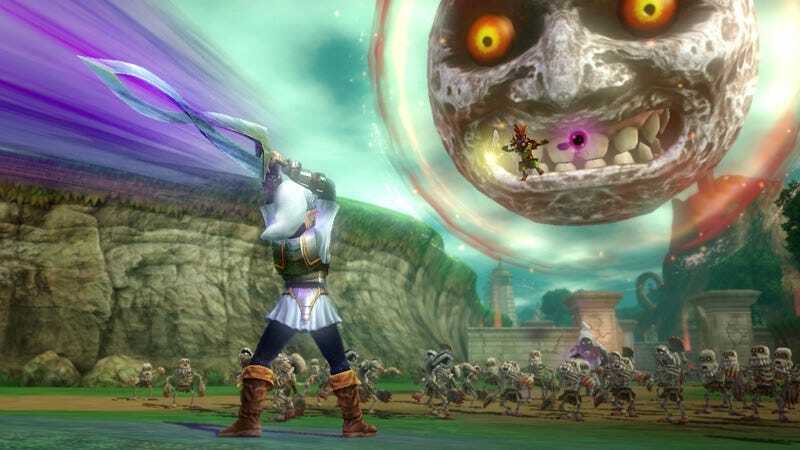 So, anybody else excited for that next Hyrule Warriors update? So, anybody else excited for that next Hyrule Warriors update? Koei Tecmo just updated the official Zelda Musou site either the above screenshot. Somebody get me a fan, I feel faint.